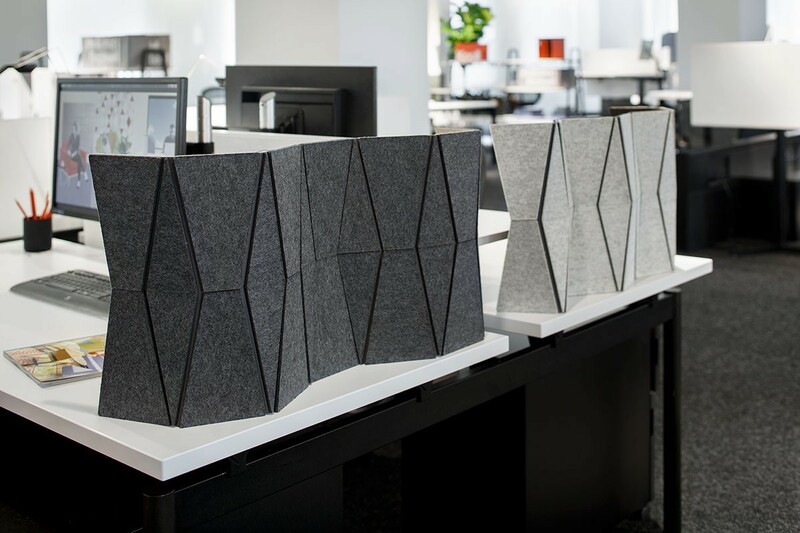 In the modern workplace, the struggle to balance collaboration and focused work is a constant. 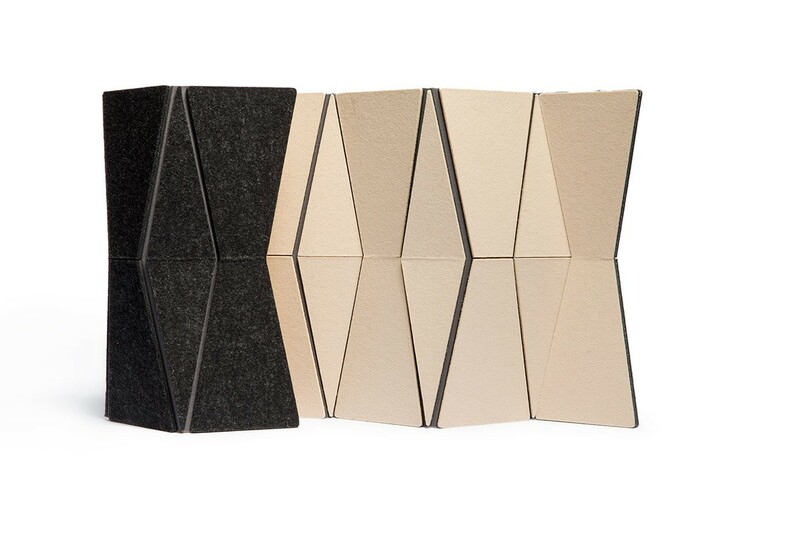 With Just Fold It, let the balance tip in your favor. 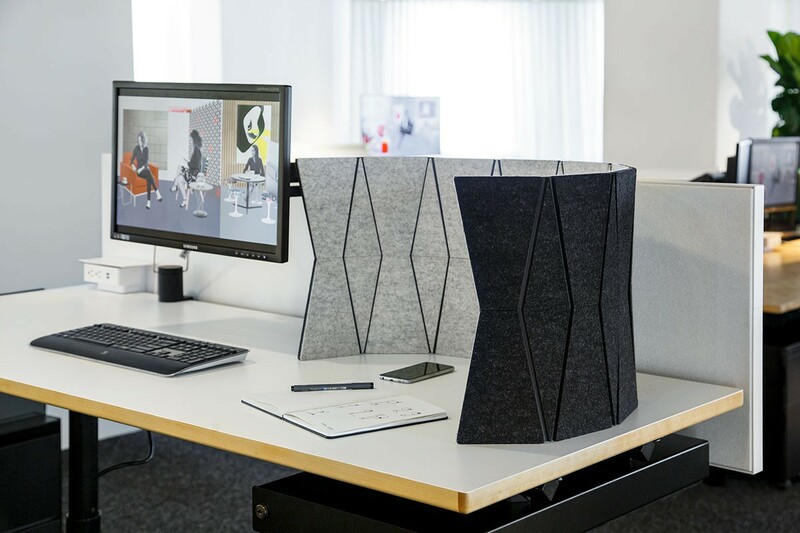 Designed to be a reconfigurable and portable desktop screen, panels of 100% wool felt are mounted to a durable stay material and integral, flexible nylon hinges allow reconfiguration by simply shifting the faceted sections. These hinges also allow the screen to lay completely flat for efficient storage or roll up to be taken along. 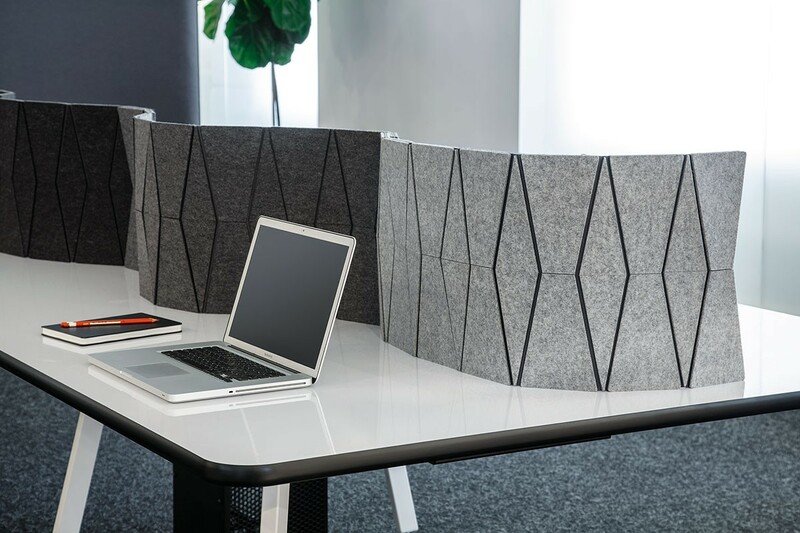 Available in three standard heights, the length of the screen is available in custom lengths by adding or subtracting sections, making this design endlessly flexible for any work surface. Custom Standard pricing applies to sizes within the minimum and maximum—custom sizes must be quoted. Additional colors per screen are available and must be quoted. Ships in 4 to 6 weeks. Limited sizes are available for purchase by web order. 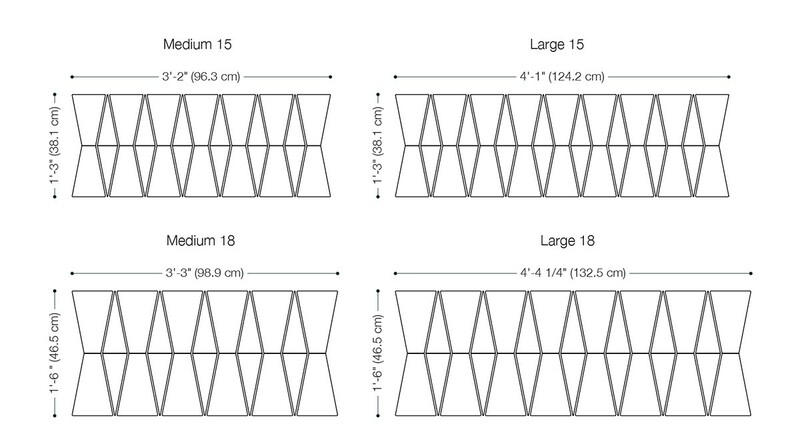 To order other sizes or multiple colors per screen, please call 800.482.7777.